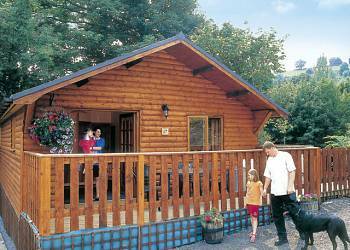 Brookside Woodland Lodges enjoy an enviable setting in secluded grounds just 500 yards from Offa's Dyke. These superb properties boast fantastic views over a valley to Chirk Castle. 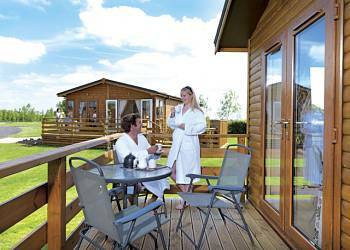 Nestling in the picturesque Shropshire countryside, this award-winning park sits just 1½ miles from historic Shrewsbury. Exclusively for adults this is a luxurious retreat for those looking to get away from it all and explore this beautiful area.